Ever wonder how a beauty brand comes up with a concept, source all those exotic ingredients and creates an item that can change the life of their consumer? The answer is Colour Collective. This collaboration of highly skilled experts, influencers and industry professionals -- from the beauty, business and creative worlds-- have joined forces to not only help beauty brands create a unique beauty product but get it into retail and create a successful brand. 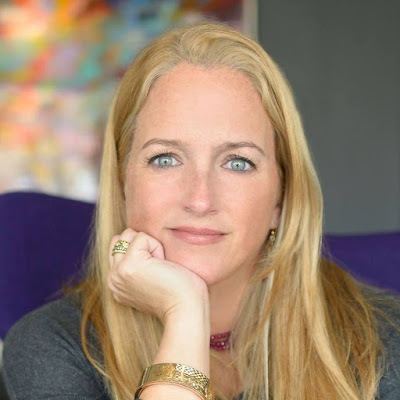 Launched in 2012, by beauty branding expert Kerry E. Yates, Colour Collective’s mission is to build and inspire authentic and effective beauty concepts and brands. Bringing Beauty to Life - Being at the forefront of trends in the industry and being highly knowledgeable in the beauty space is just some of what Colour Collective does, their main roles lies in something that is missing in the industry; managing and coordinating the manufacturing and marketing process. “When we begin working with a brand, we help that brand from soup to nuts, from their ingredients, to their image to the manufacturing of the product. We understand how hard it is for a small brand to find manufacturing, we take the hard part out of creating your dream,” said Yates. Colour Collective also offers turnkey solutions to developing innovation beauty products. From being QVC representatives for clients, as well as, US brand management to many of their overseas clients to traveling the world for store openings, Colour Collective wears many hats to make the brands they are working with a success. 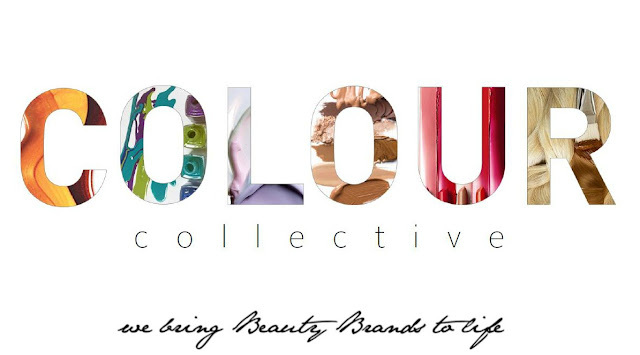 Colour Collective is located in Dallas, Texas and has helped develop brands large and small such as TIGI owned by Unilever, Alfa Parf, Evolis Professional, Madison Reed, Dermal Youth, Xile Beauty, Billy Jealousy, Aloxxi and many more! We can’t wait to see what Colour Collective does next!